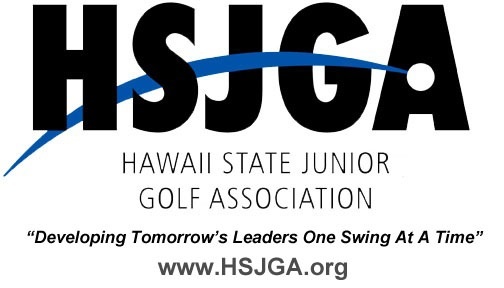 In order to compete in HSJGA Tournaments you MUST complete this training and pass the quiz at the end. 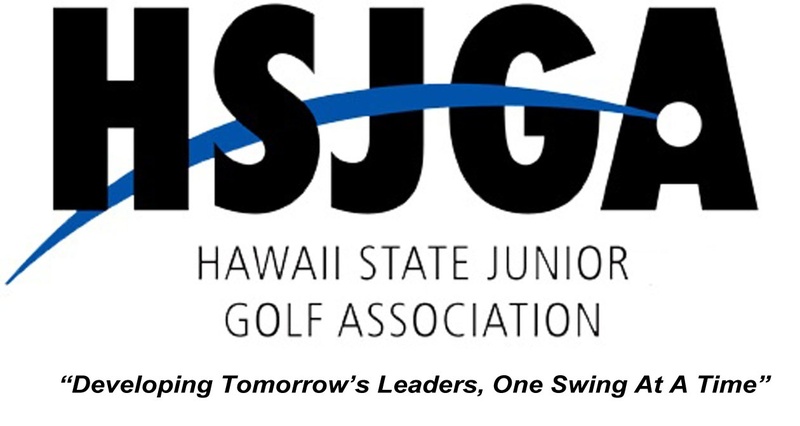 You will reach the quiz at the conclusion of the training once you review all the different Rules of Golf material. Members are expected to spend at least 15 minutes within the module.